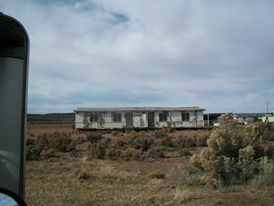 Over 50% of homes on reservations lack connection to a public sewage system, compared to 1.2% of the general U.S. population. 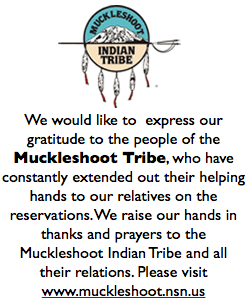 -Senate Indian Affairs Committee. 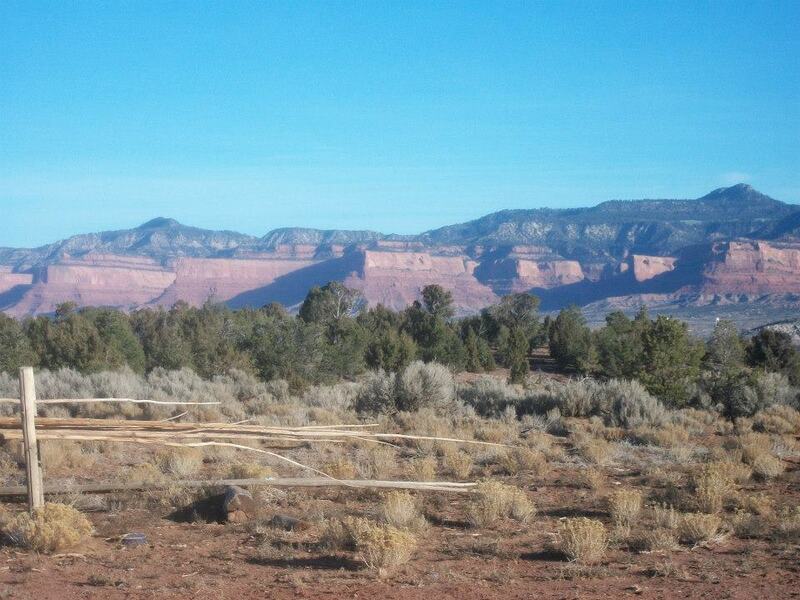 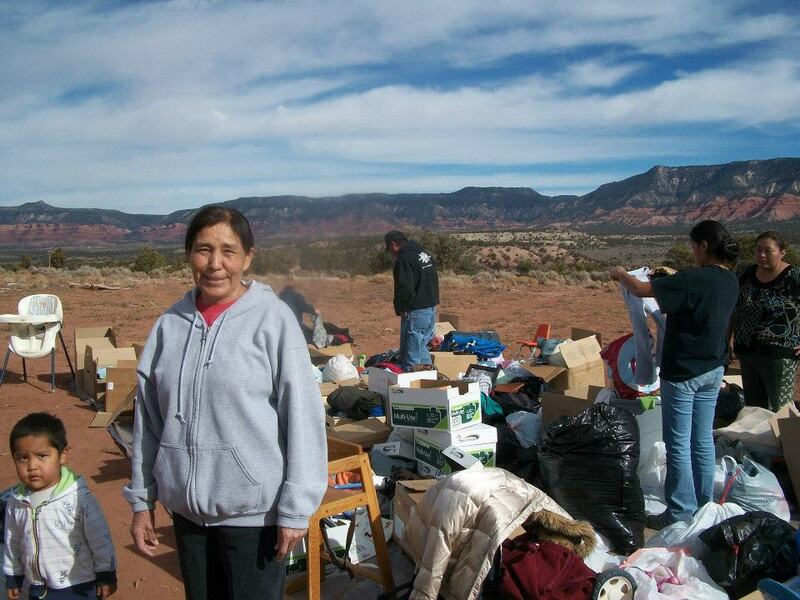 The Navajo Nation covers more than 62,400 square miles in Arizona, New Mexico, and Utah. 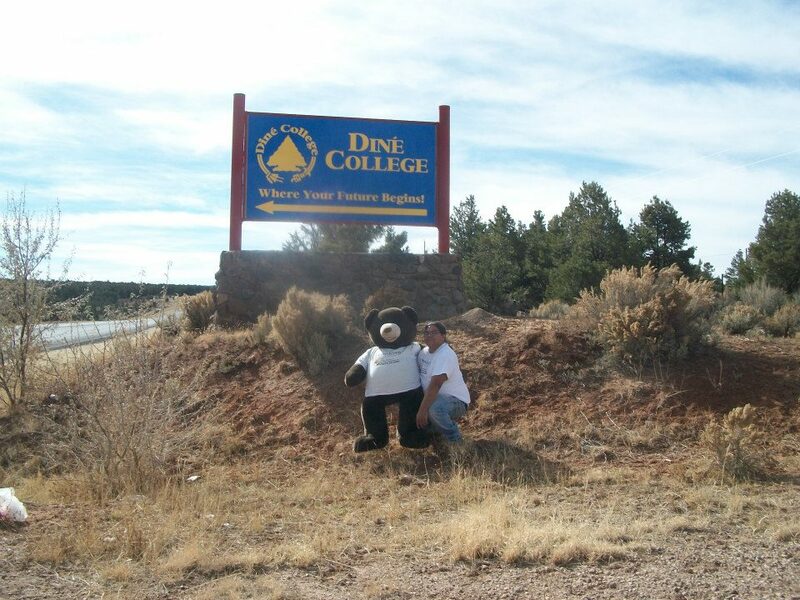 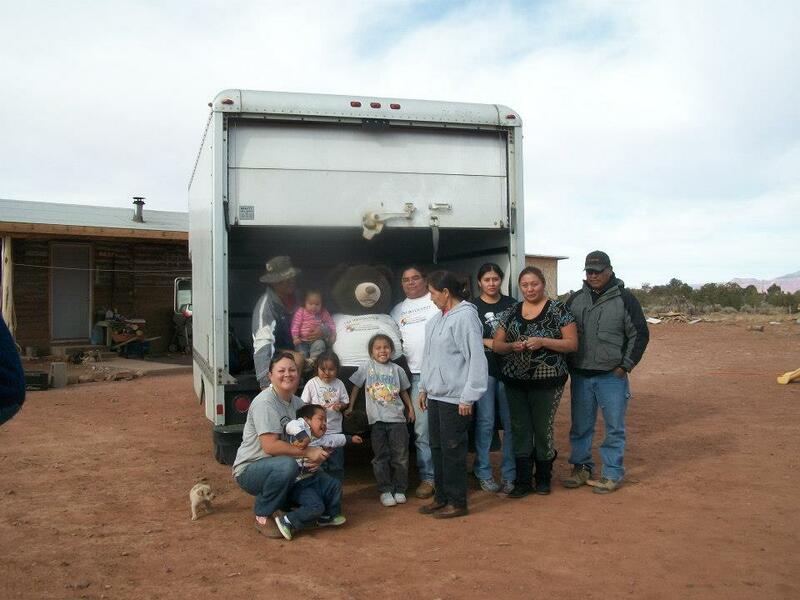 It is not only the largest Indian nation in the United States with regard to size, but is also the largest with regard to population: about 181,000 Navajo live on the reservation. 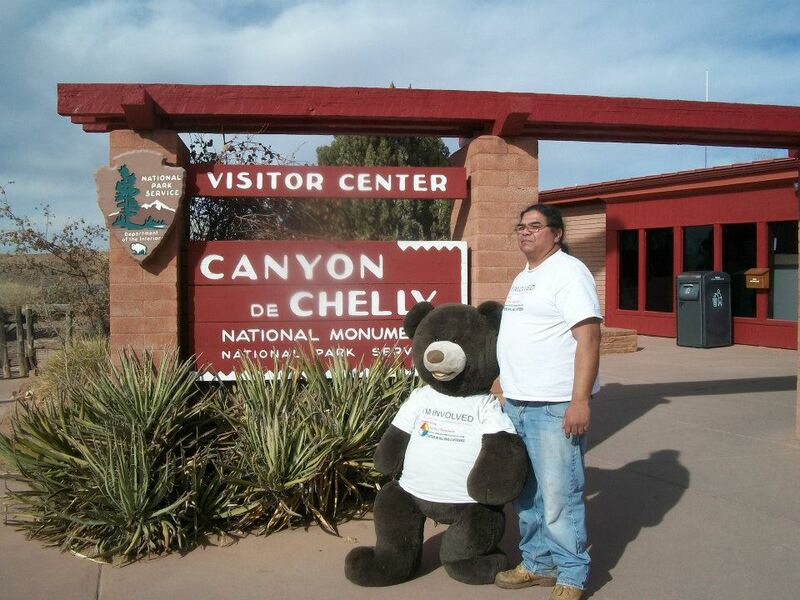 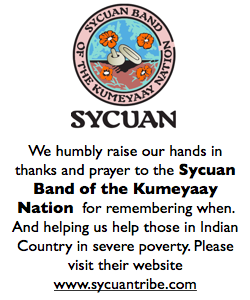 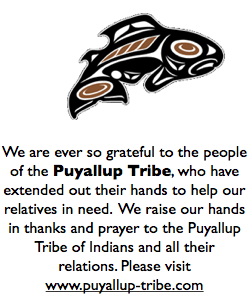 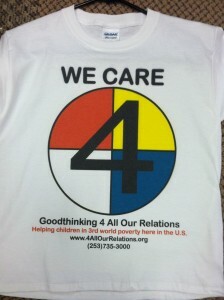 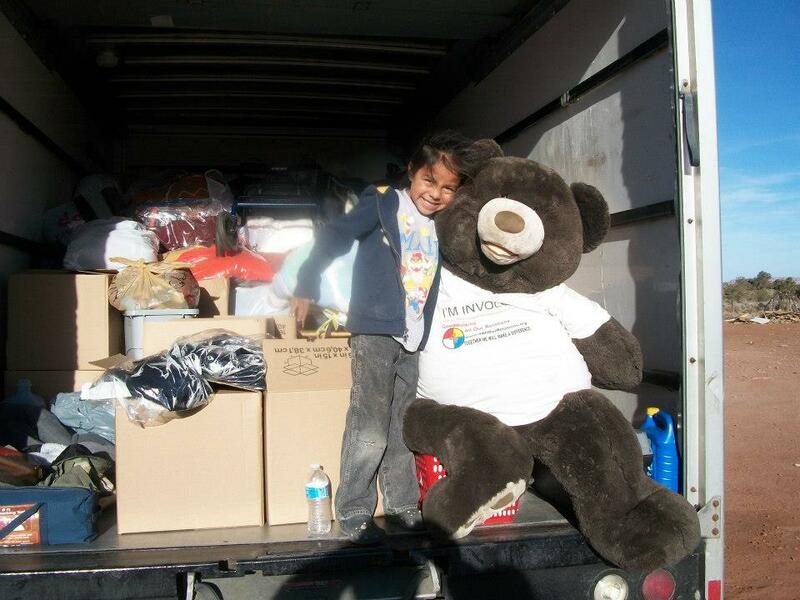 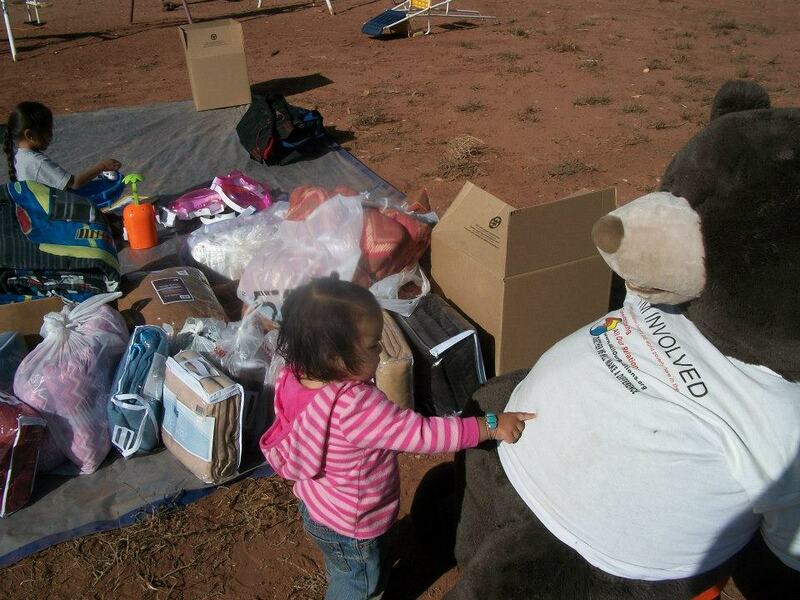 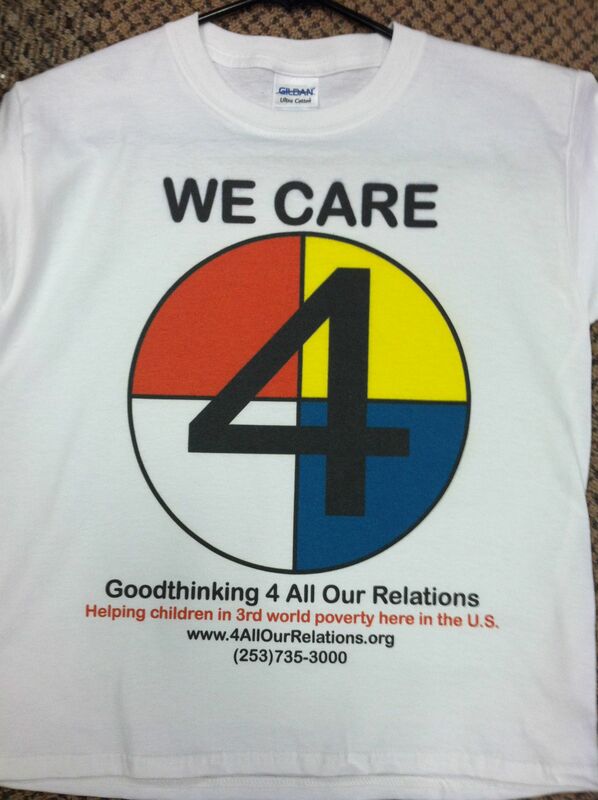 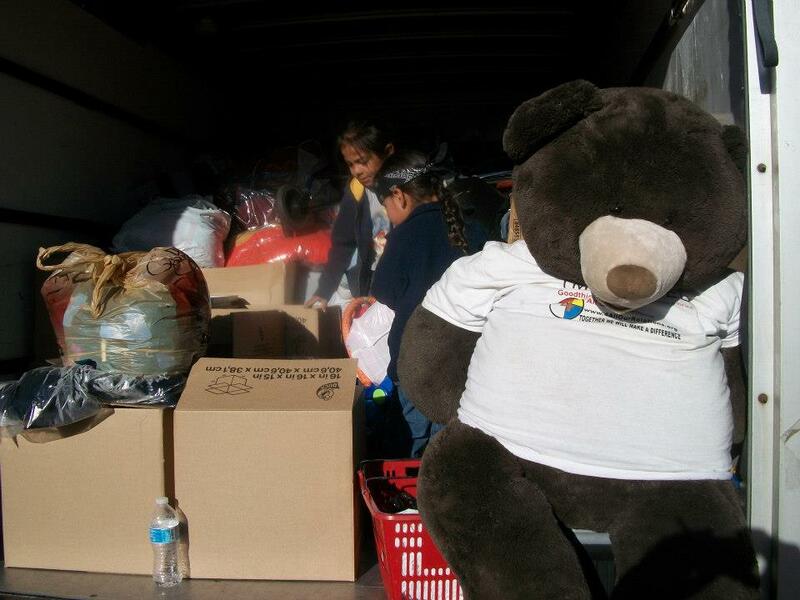 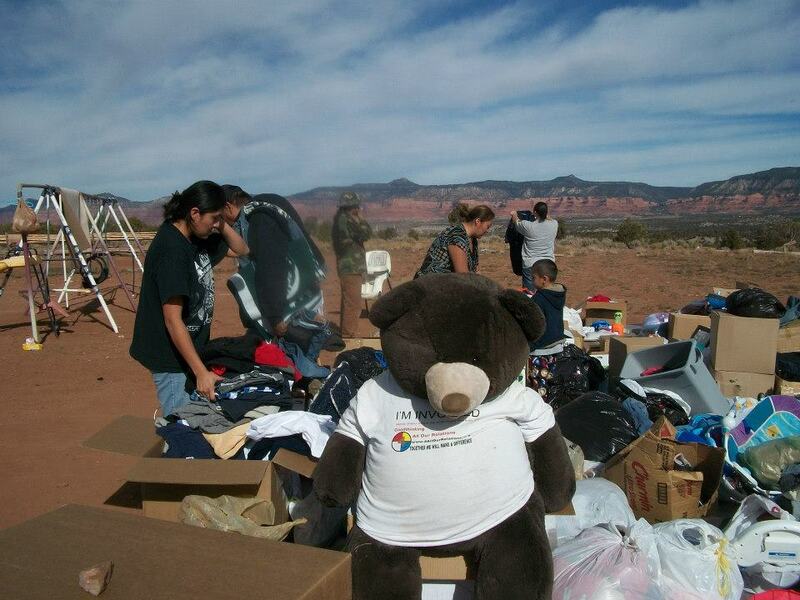 Goodthinking 4 All Our Relations gets help to Navajo Nation.